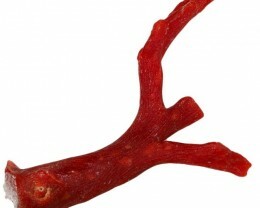 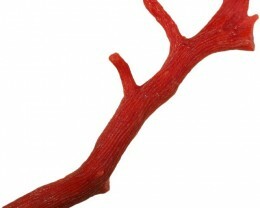 This is a natural untreated specimen from Turkey. 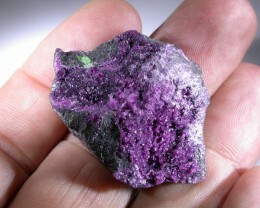 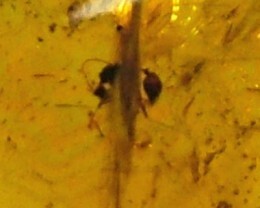 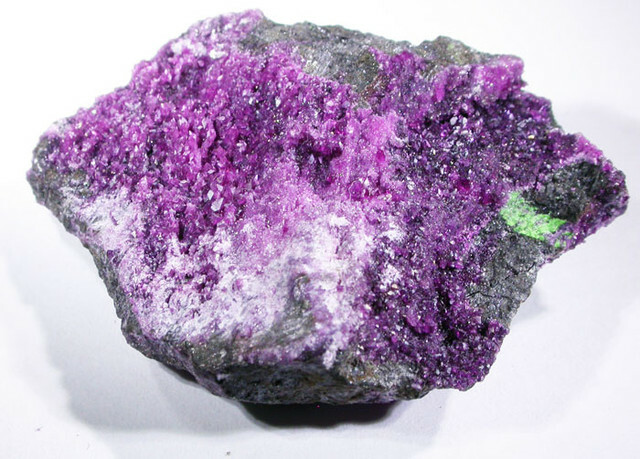 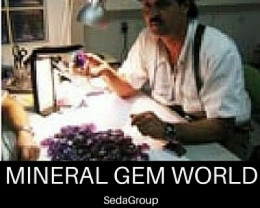 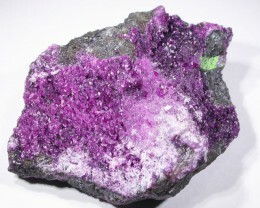 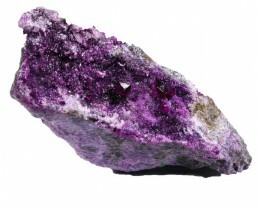 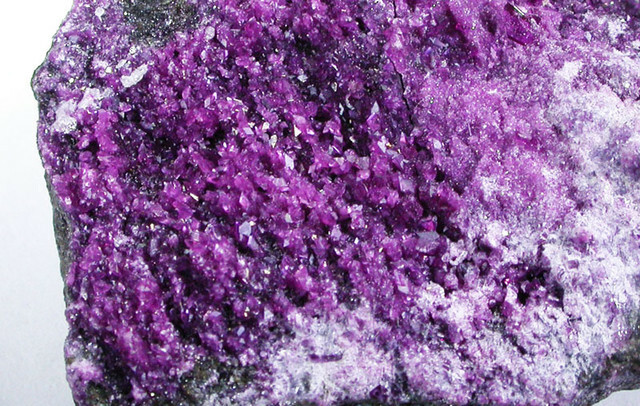 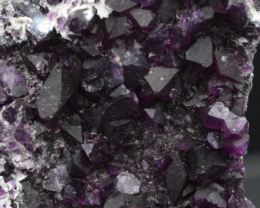 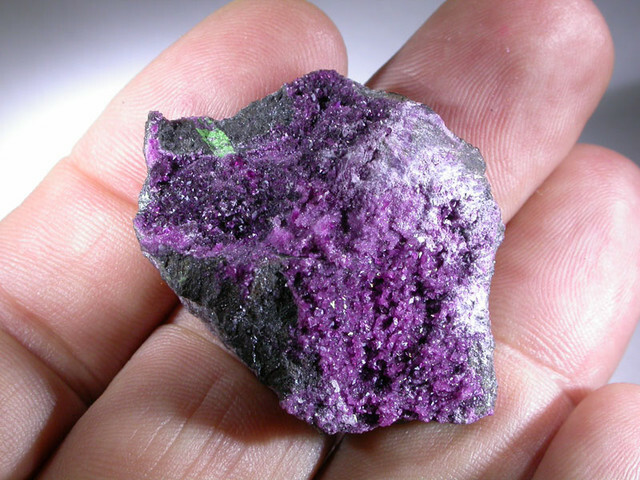 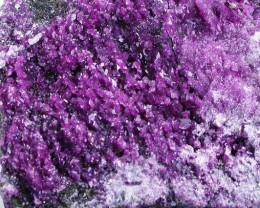 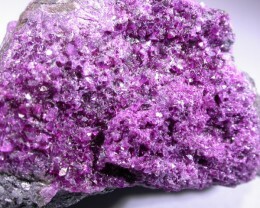 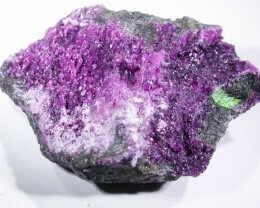 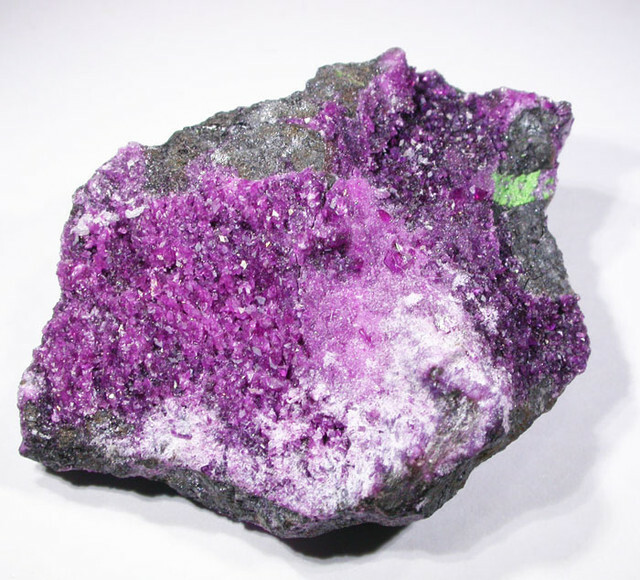 When lit well, the Kammererite crystals are quite gemmy and almost glow with deep magenta color. 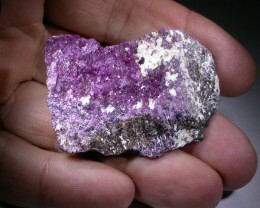 Chromium-rich variety of Clinochlore with a pink to deep crimson-red color. 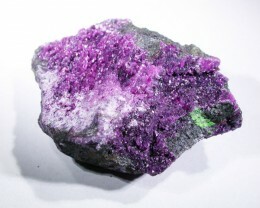 Also spelled Kämmererite or Kaemmererite.